Long-term survival of space colonies will depend on the ability to make new generations. Humans are gearing up to make the next journey into the relative unknown with the first manned missions to Mars, which could come as early as 2022. 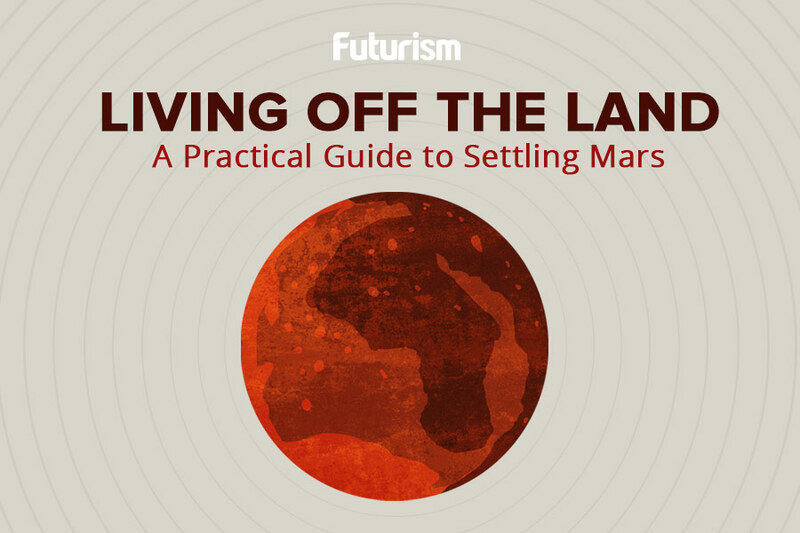 The long-term goal of these missions will be to colonize the Red Planet. Experts believe that space colonization and becoming a multi-planetary species is the only way to ensure humanity’s survival. There are plenty of obstacles beyond traveling to Mars that we will need to overcome before long-term colonization becomes a possibility, such as terraforming the planet to make it more livable for us Earthlings. Further, once a colony is established, the goal would then be to flourish, ensuring the colony’s survival in perpetuity. At this point, we are stepping into an interesting new branch of human biology, reproduction, and human development outside of Earth. According to Kris Lehnhardt, an assistant professor in the department of emergency medicine at The George Washington University School of Medicine and Health Sciences, “This is something that we, frankly, have never studied dramatically, because it’s not been relevant to date. But if we want to become a spacefaring species and we want to live in space permanently, this is a crucial issue that we have to address that just has not been fully studied yet.” Lehnhardt’s full remarks can be viewed in the video above. One study brought freeze-dried mouse sperm into space for nine months to see if space travel would affect the health of any offspring created by it. The mouse pups were born healthy, but they were born on Earth. This experiment showed that the radiation and other physical differences of space did not hinder normal reproduction. Even so, this does not mean that these findings would translate to embryos developing in space or on another planet, nor does it mean that the results would have been the same with human sperm. The effects of lower gravity on fetal development have yet to be studied. A lack of Earth strength gravity could hamper normal human development. And even if the child was healthy for the environment in which it developed, the question then becomes: would that child ever be able to come to Earth? The future of space colonization is unclear. Even if all of the technology comes together to allow for colonies to be established, biological factors may play a part in hindering the full potential of sustained colonies. At the very least, this would usher in a new era of human evolution.